With the solar eclipse at my back and to the west a bit, captured this shot of the newly opened Schuylkill Board Walk on the way to the Art Museum Steps for November Project, 08 October 2014. 29 Oct	This entry was published on October 29, 2014 at 7:37 am. 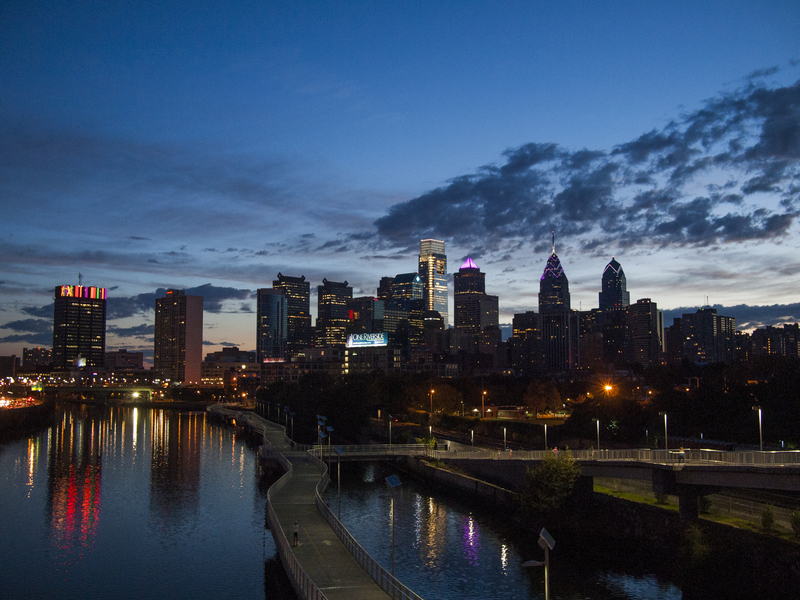 It’s filed under Philly Skyline, West Philly and tagged #whyilovephilly, Schuylkill Boardwalk. Bookmark the permalink. Follow any comments here with the RSS feed for this post.